Receive FREE SHIPPING for all U.S. orders! 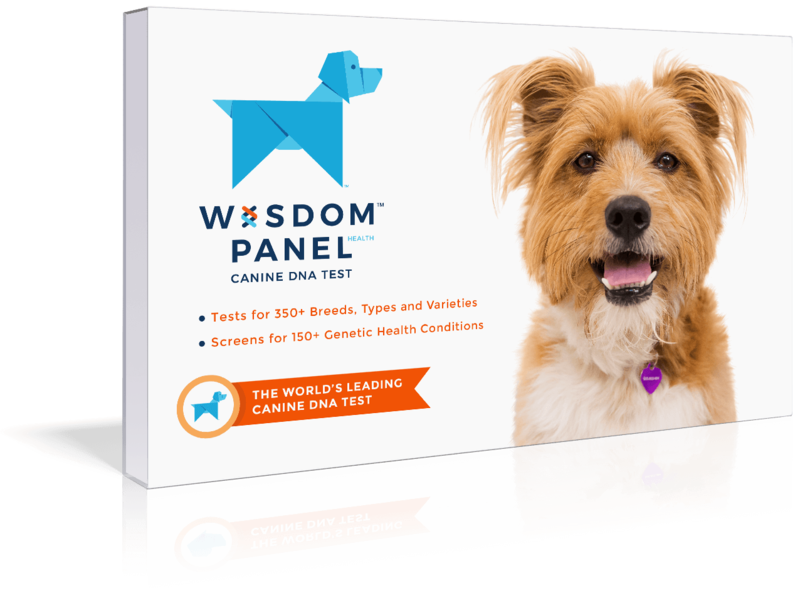 Intelligent, patient, playful dogs and are usually good with children. 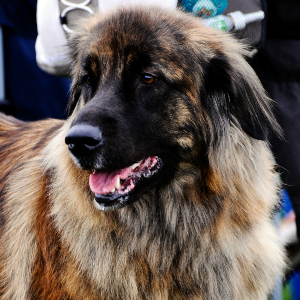 Leonbergers seem to enjoy dog sports such as tracking, agility, drafting, carting, rally and competitive obedience and swimming. 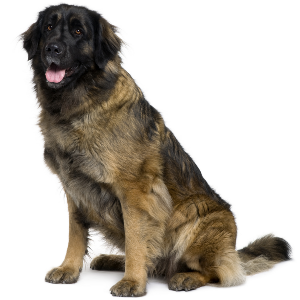 Leonbergers learn well with reward-based training using treats or favorite toys. Can have a tendency to dig. Breeder Heinrich Essing has the unique claim to fame of wanting to create a dog that looked like a lion. Or more specifically, the lion on the official crest of his hometown of Leonberg, Germany. 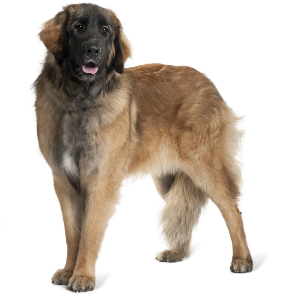 It’s thought he achieved his goal in 1846, by crossing the Newfoundland, St. Bernard, and the Great Pyrenees. 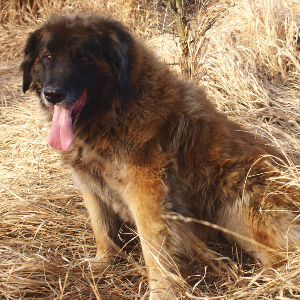 Essing donated his Leonbergers to royalty using his position on the town council, to promote both the town and the breed named after it. 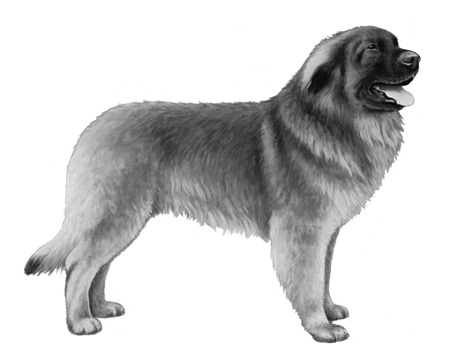 At one time Emperor Napoleon II, Garibaldi, Bismarck, and the Prince of Wales were believed to own Leonbergers. 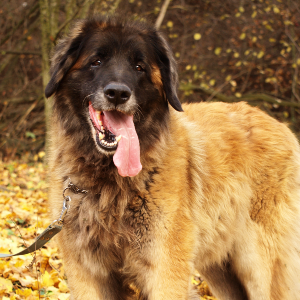 Today’s Leonberger is affectionate, loving and makes a great companion dog. Essing can take a lot of pride in what he’s accomplished.